We aim to build community, and build art. Keep up to date with news and happenings on the Facebook Group and the Page. The Auckland Burners’ Space is no more, though keep an eye out for opportunities to make art, learning Flow, sharing meals, workshops and gaining new skills. 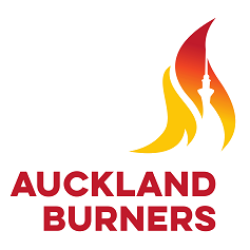 Auckland Burners is a group of Kiwiburners from New Zealand largest city who gather to build community and art. We run an open access community build space, embracing the 10 Principles of Burning Man. 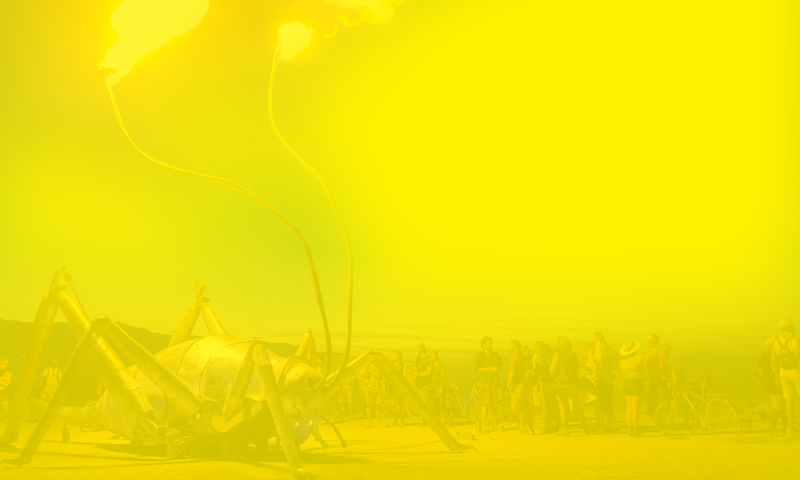 As a collective, we built The Giant Weta in 2016 and took it to Burning Man in the USA. Sound crazy? It was! And also an incredibly satisfying and rewarding experience. Another great way to stay in touch is to join our Facebook Group to follow the latest news and connect with fellow Burners. Want to know what’s happening at the Space and know the latest news? 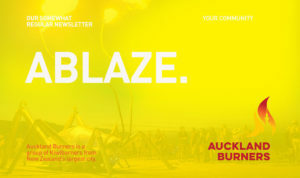 Keep up with the play by subscribing to our newsletter, ABLAZE. Fill out the form, then you’ll receive an email to confirm your subscription. Sign up here!